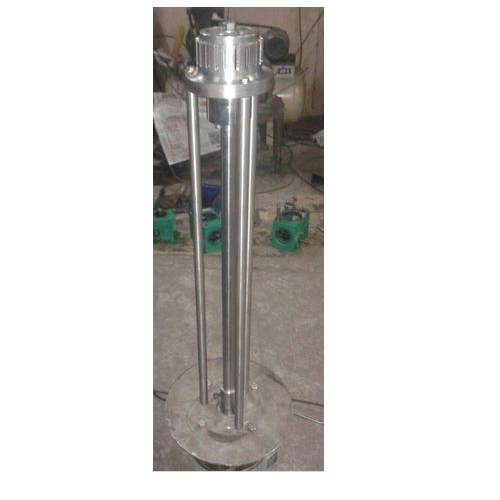 Leading Manufacturer of pharmaceutical homogeniser from Nashik. High-pressure homogenization in the pharmaceutical industry has proven its ability to make more stable product, with better active ingredient dispersion, than has been achieved with conventional stirrers, rotor-stator devices or colloid mills. It achieves this by reducing the particle size and uniformity under conditions of extreme pressure.